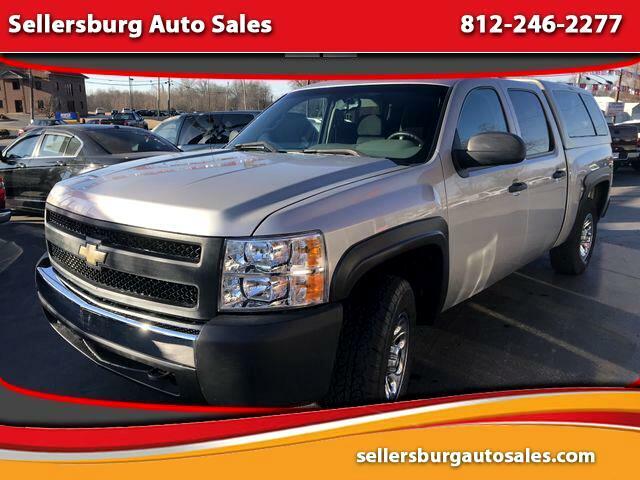 This truck has a rebuilt title and was repaired according to factory specifications. Call if you have any questions. Message: Thought you might be interested in this 2007 Chevrolet Silverado 1500 Crew Cab.